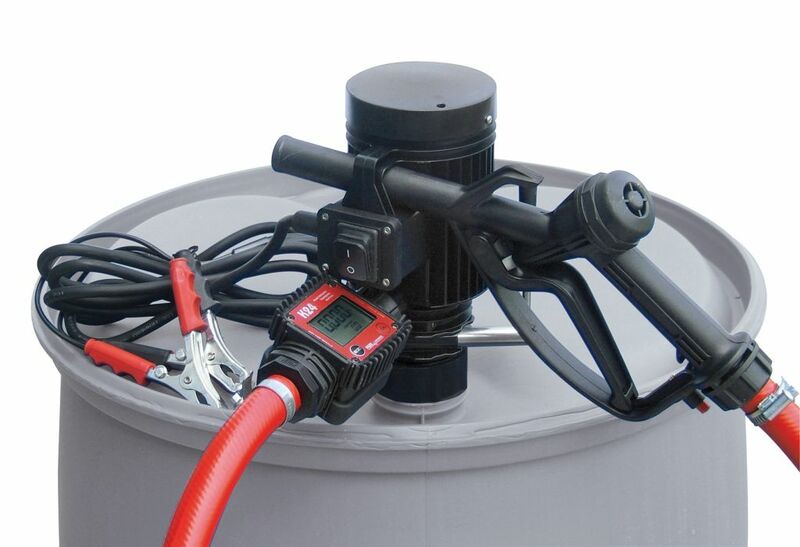 The Piusi Pico 12v diesel transfer pump consists of an innovative, vertical centrifugal pump and a 2″ connector to enable easy and direct refuelling from drums. The electric transfer pump is compact and specifically designed for a variety of applications including, refuelling vehicles on worksites and company facilities, or refuelling for both agricultural and marine purposes. The diesel transfer pump comes complete with suction and delivery hoses, a suction strainer and nozzle. There are multiple models of diesel transfer pumps available, all with different low voltage options, flow meter versions and a choice of manual or automatic nozzles.